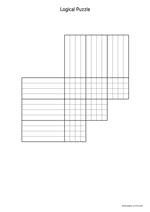 Tic-tac-toe game on an A4 size paper in a vertical, portrait orientation. 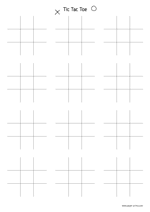 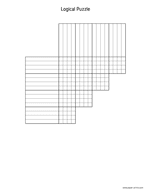 There are 12 game grids on a sheet. 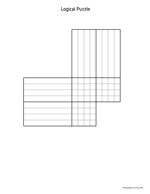 Tic-tac-toe game on a letter size paper in a vertical, portrait orientation. 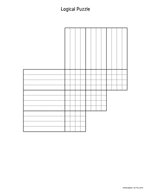 There are 12 game grids on a sheet. 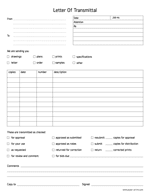 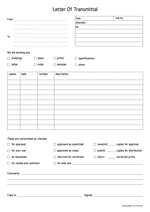 Letter of transmittal on an A4 size paper in a vertical, portrait orientation. 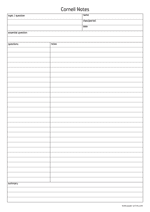 Letter of transmittal on a letter size paper in a vertical, portrait orientation. 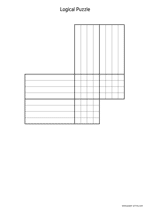 Cash receipt on a letter size paper in a vertical, portrait orientation. 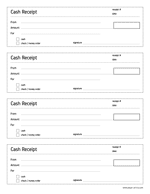 Each sheet has 4 copies of the cash receipt and can be used as proof of payment. 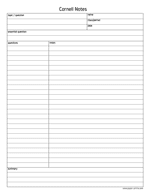 Cash receipt on an A4 size paper in a vertical, portrait orientation. 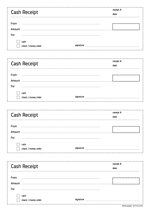 Each sheet has 4 copies of the cash receipt and can be used as proof of payment.